The owner of a popular cafe in the Austrian capital has started to bill customers who use excess power to charge their devices. 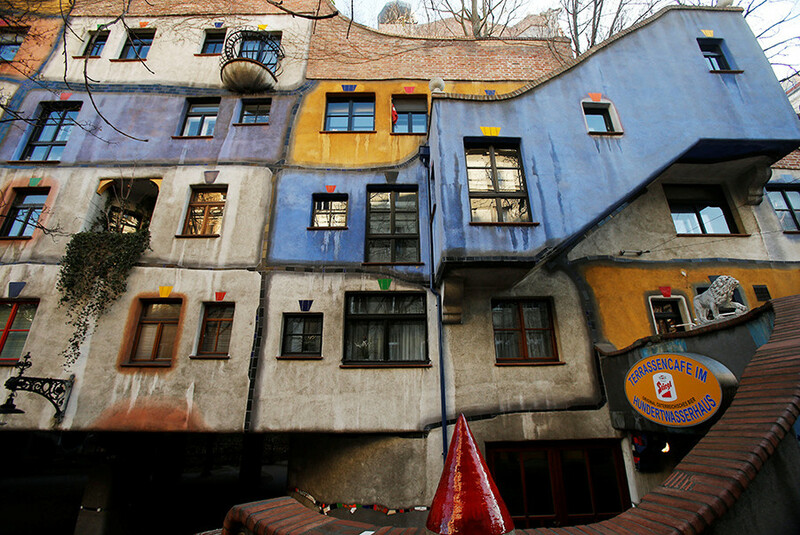 Tourists who visit the Terrassencafe im Hundertwasserhaus, located inside a colorful patchwork of apartments designed by artist and architect Friedensreich Hundertwasser, are charged a euro ($1.07) if they spend too much time charging their phones, tablets or laptops. Galina Pokorny, the cafe's owner, said quick plug-in remains free, but she was fed up with tourists who spent more than an hour powering up their devices. 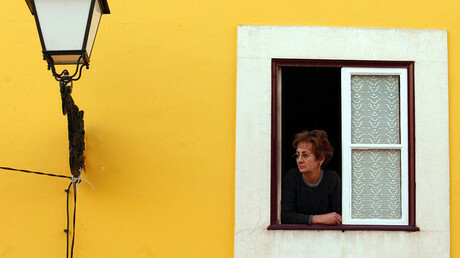 “Tourists - always electricity, electricity, electricity… Sorry, but who is going to pay me for it?” she said, as quoted by Reuters. “I run a cafe, not an internet cafe,” the hostess said. Pokorny acknowledged that she knew no other cafes that levy a similar charge. “It's getting more and more extreme. People come and think everything is accessible and free. You don't even open your eyes in the morning for free,” she said. The owner introduced the charge last year, but the public attention to it was drawn this week, as a local tabloid published a detailed “bizarre bill” after one of its reporters was forced to pay. 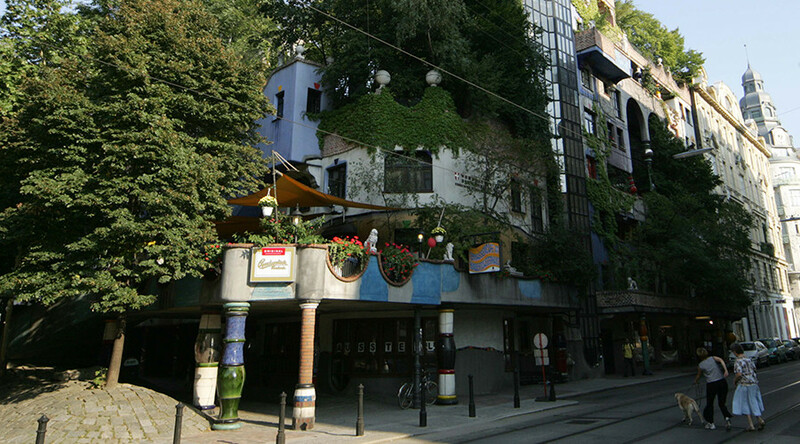 The customers of Terrassencafe im Hundertwasserhaus can take some comfort from the fact that wireless internet access is still free.